The merry month of May heralds the popular National Mills Weekend across the length and breadth of the British Isles, and with it comes an annual opportunity for the public to experience the rich history of Kentraugh Mill in the south of the Island. Billed as an annual festival in celebration of milling heritage, it’s a concept which has fuelled the interest of many visitors as the idea grows exponentially. Until the advent of the steam engine, windmills and watermills provided the sole source of power for many processes, be it flour, paper, cloth, hammering metal or extracting oils. This year’s theme is Engineers and Engineering, offering the potential of celebrating both local engineers and millwrights who developed and built these r emarkable bastions of rural life. 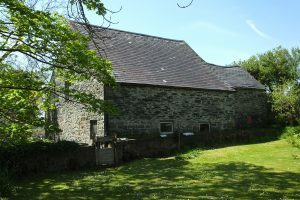 Kentraugh Mill, near Colby, is now one of the few remaining intact watermills on the Isle of Man, but although the original waterwheel is now far beyond its useful life, visitors will still be able to experience the mill in action through the power of electricity. 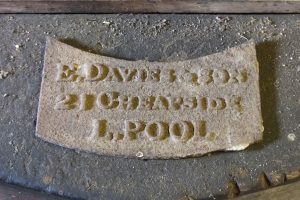 The mill itself was initially recorded as being in use as early as the start of the sixteenth century, although it’s likely to have been active even earlier. 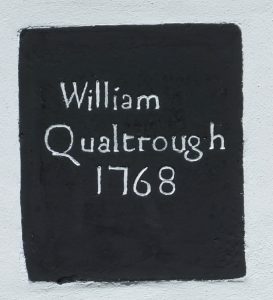 Largely rebuilt around 1832, when its original wooden workings were replaced by the current machinery, Kentraugh Mill remained in the Qualtrough family for several generations before being sold to a fellow miller, John Woods of Ballabe g, in 1904. 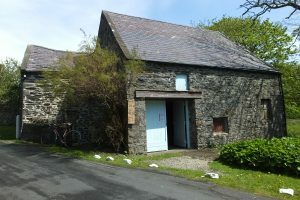 Visitors will be able to join an escorted tour of the three storey mill, and also stroll over to the former miller’s store room, which is now known as the Chapel Garden and was once the site of the Island’s first Primitive Methodist Chapel in 1825. And there’s also an opportunity to enjoy some home baking, with volunteers on hand providing light refreshments from a tent on the old mill pond site – serving scones topped with a dollop of delicious medlar or quince jelly. Visitors are reminded that they explore the mill at their own risk, and although entrance is free of charge donations are invited for the USPG (United Soci ety Partners in the Gospel World Mission).